Are you a fan of bar hopping? There's something about this activity that brings tons of smiles, laughter, and a carefree attitude to your night on the town. Sampling drinks from all of the trendiest hotspots is a great way to get the know the city you're in. You'll get to meet new people, try things you've never tried, and decide which crowd is most fitting for your interests and budget point. It sounds like a fun time, right? Detroit is one of the best cities to bar hop in, and that's because there are unique selections for drinking at seemingly every corner. 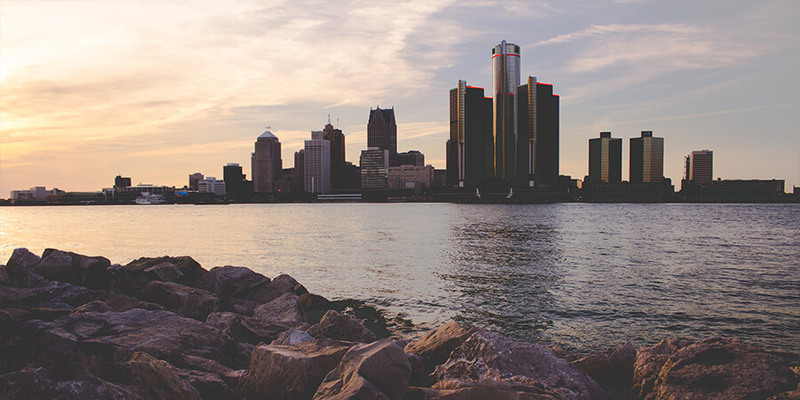 Locals will have you know that you can't go wrong bar hopping in the Detroit area. Whether you stay in the downtown area, navigate to Midtown and Corktown, or go as far as some of the suburbs in Royal Oak and Ann Arbor, you're certain to experience a plethora of different bars and interesting personalities to go along with them. 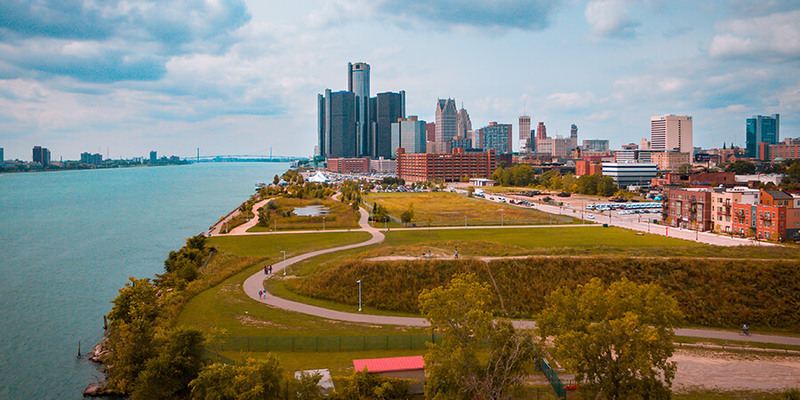 With all of the different options for bar hopping in the metro Detroit area, you're sure to have a memorable night with tons of fun included. That is, if you can remember it all in the morning! We all know that bar hopping is an enjoyable experience, but did you know that it can be extremely dangerous? If you aren't careful about your transportation after a night of bar hopping, you could end up in the drunk tank at the local jail, or in the crowded and smelly interior of a taxi cab. That's no fun for anyone involved! However, we wouldn't be telling you about how much fun Detroit bar hopping is if we didn't have a worthwhile transportation option for you to consider. Limo buses and limousines make for the best bar hopping vehicles in Detroit, and we'll tell you why! 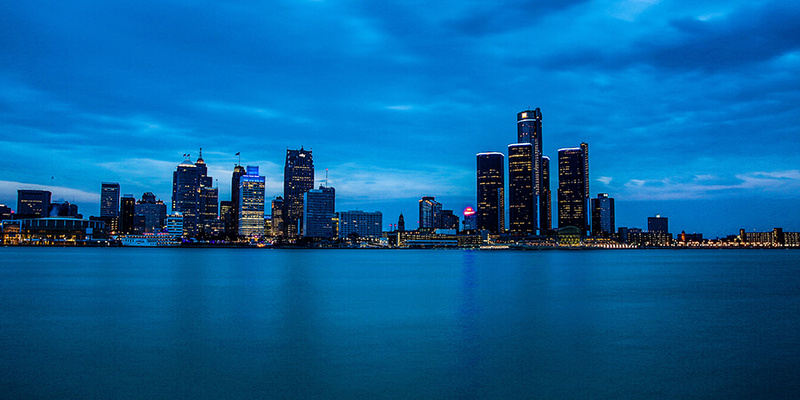 Limo Buses are the top choice for bar hopping transportation in Detroit, and it's fairly easy to see why that is. Limo buses come with stand up room, unlike their counterpart, the limousine. Not only can you stand up in limo buses, but they come with infinitely more amenities for you to enjoy on your bar hopping adventure with friends. There's nothing like having a great night out on the town with ice filled bar areas at your fingertips, dancing poles, iPod capable sound systems, flat screen televisions, nightclub style lighting, and much more. Have we convinced you to rent a limo bus for your night of Detroit Bar Hopping? If not, we encourage you to give one of our booking agents a call. They'll be sure to address any questions or concerns you might have about a night out on the town in the Detroit area. Give us a call to set up your unforgettable night of bar hopping in the metro Detroit area!